This is how I like to remember BMW M1's. Going fast with drivers like Piquet, Lauda and Andretti behind the wheel. 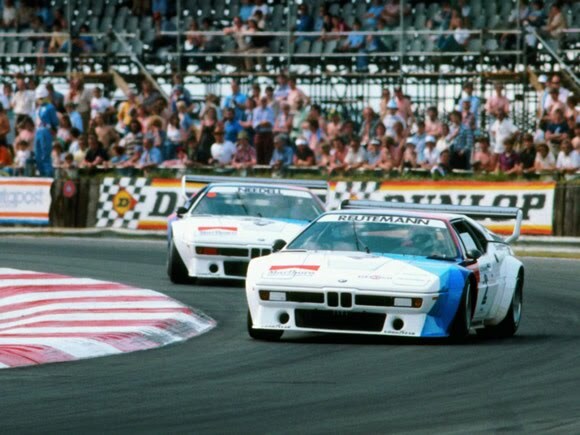 These M1's are from the '79 and '80 Procar Series in which Formula One drivers raced identical cars. It was a short lived but very exciting series that had huge names, big speeds and lots of horsepower. Awesome!